Lovely! I really like the idea of cutting on the bias. One for my notes! 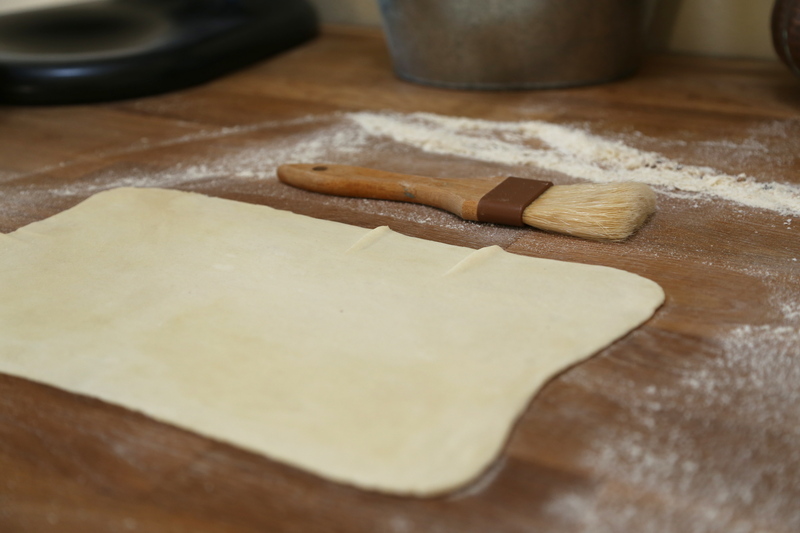 Your process photos are so wonderful, I love how you filled the dough and also how you cut the pieces. Very nice. Fun to hear about your history with this cookie and I learned a lot just from reading it all…thanks for sharing! Your cookies look wonderful. These look fantastic … Hope to get a chance to do these soon. I enjoyed reading your tips for this recipe. I’m sure your mom enjoyed eating these! I like all of the chnages that you made – your finished cookies look terrific. 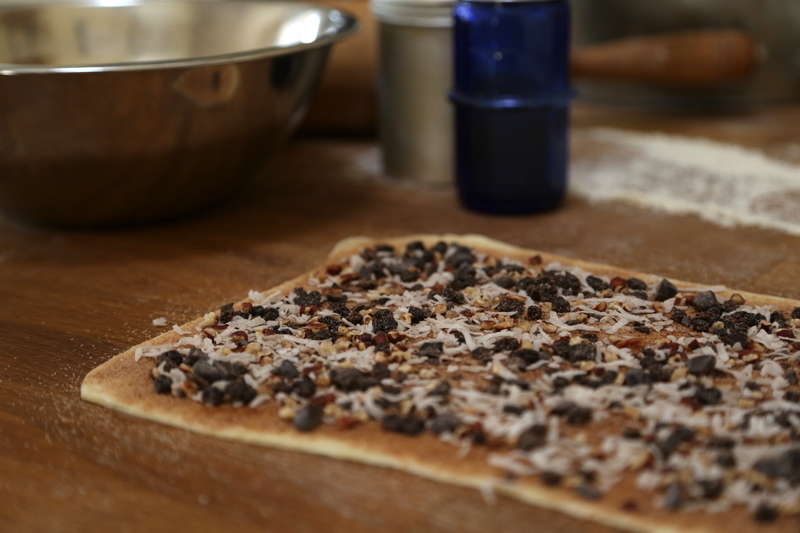 I love the cinnamon-sugar topping and your cookies are so pretty cut on the diagonal. I like all the various tips also, very helpful. 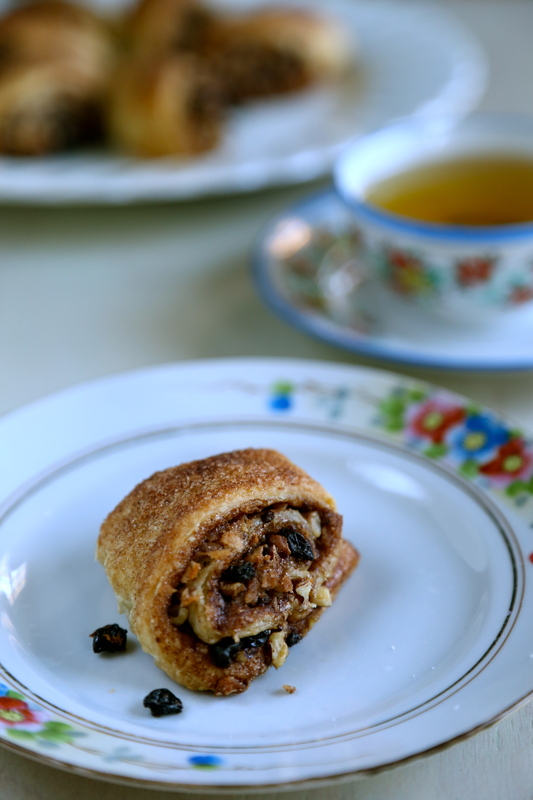 Your rugelach looks wonderful, and quite delicious. Your cookies are beautiful. 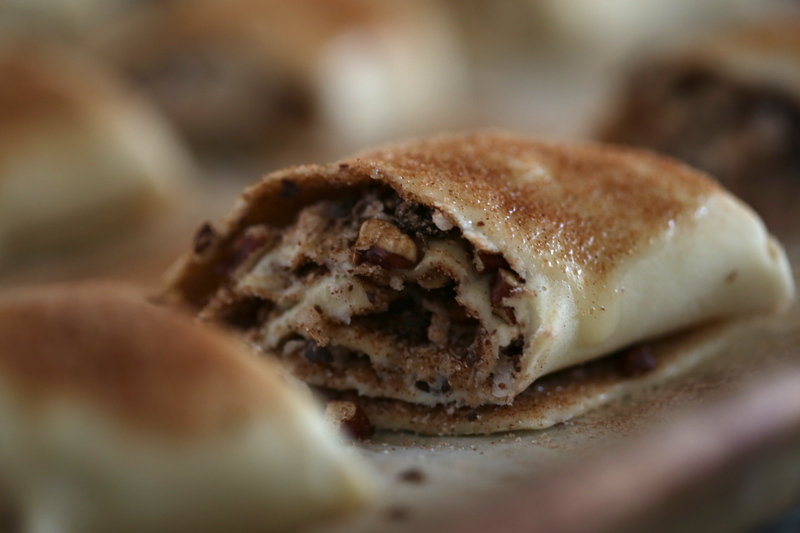 I’m jealous of how perfectly you rolled out the dough. I agree with you on oven temperatures. I’ve had to reduce the temperature on each recipe so far. Oops…I hit send before I finished typing in my website so I’ll try again. Your cookies are beautiful! 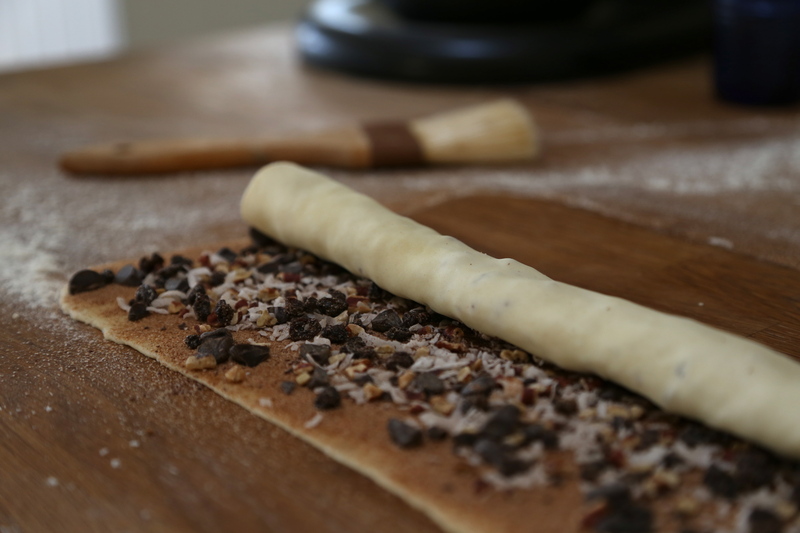 I’m jealous of how perfectly you rolled out the dough. I agree with you on oven temps, I’ve had to reduce the temperature by 25 degrees on all the recipes so far. Baking these little royal cookies for 25 years! It certainly shows in your beautiful photos. I giggled when I saw the photo with the ruler :-), I did the same thing and didn’t realize anyone else out there would have their measuring sticks out as well. Too good, thank you for the smile. 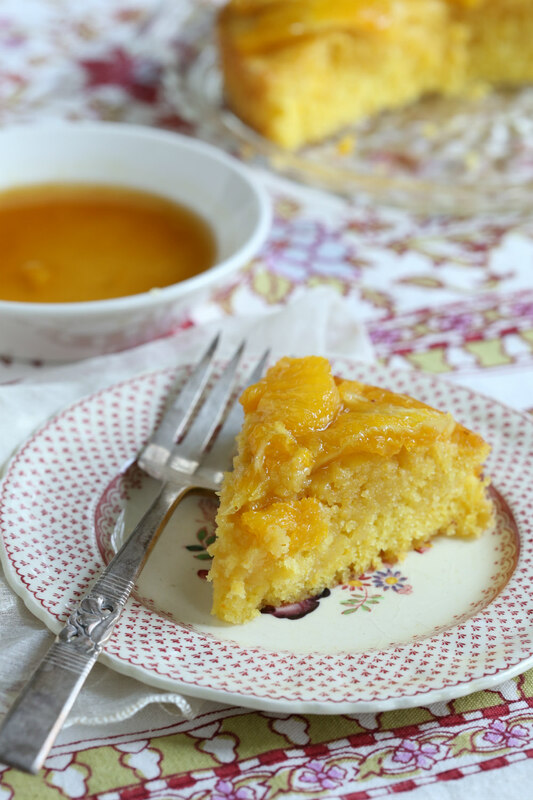 I enjoyed reading your process and am wondering what your Mom thought of the adjusted recipe? I have such a hard time finding currants here but that sounds lovely. I also like the idea of cutting them at an angle. These look great. 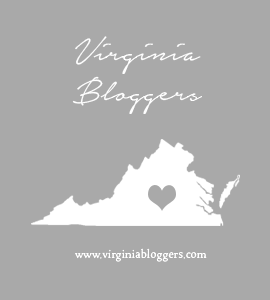 I loved reading your blog! 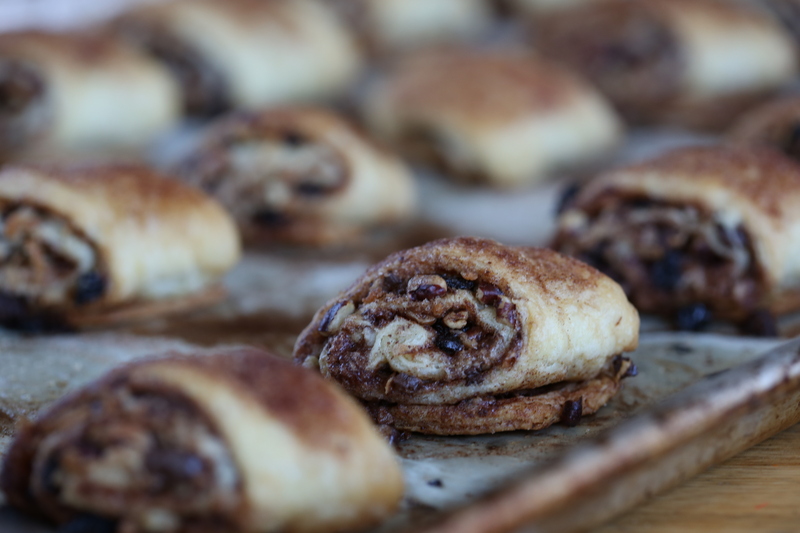 Your rugelach looks beautiful! They look beautiful! I love them cut on the bias! Lovely post! 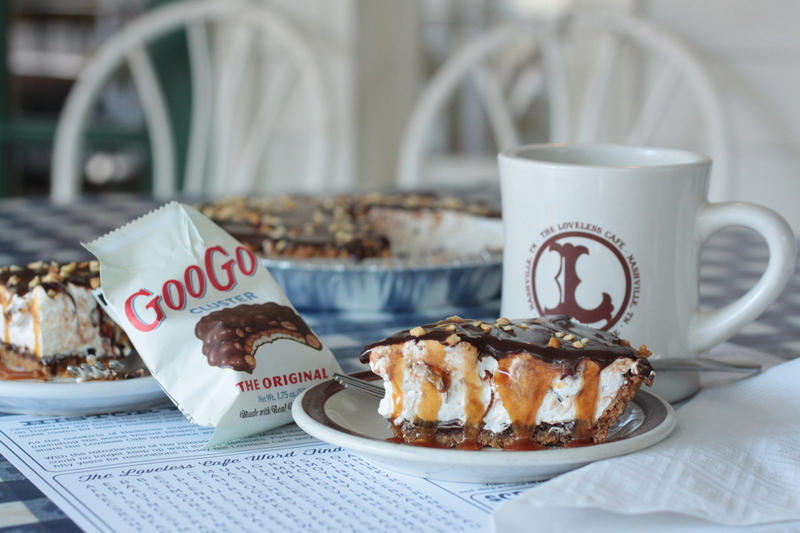 “Bite-sized wasn’t going to cut it” — exactly! 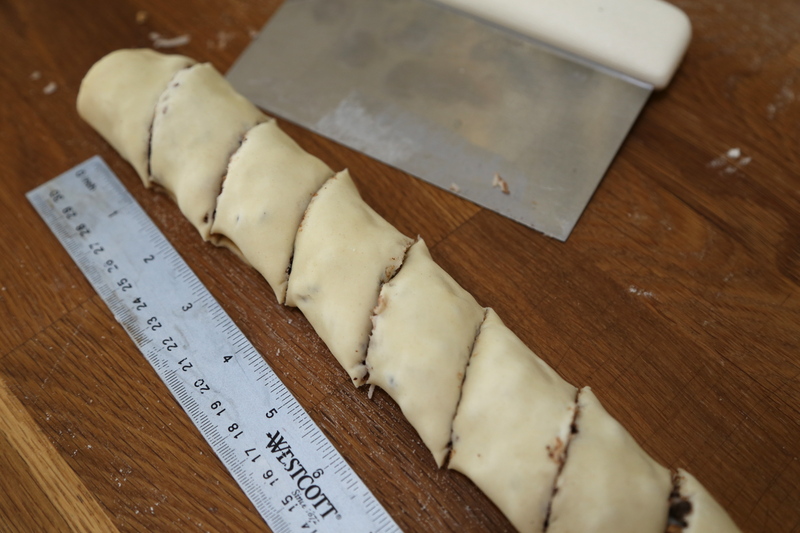 And I think I’ll try your idea of rolling out the pastry more, the next time I make this recipe. 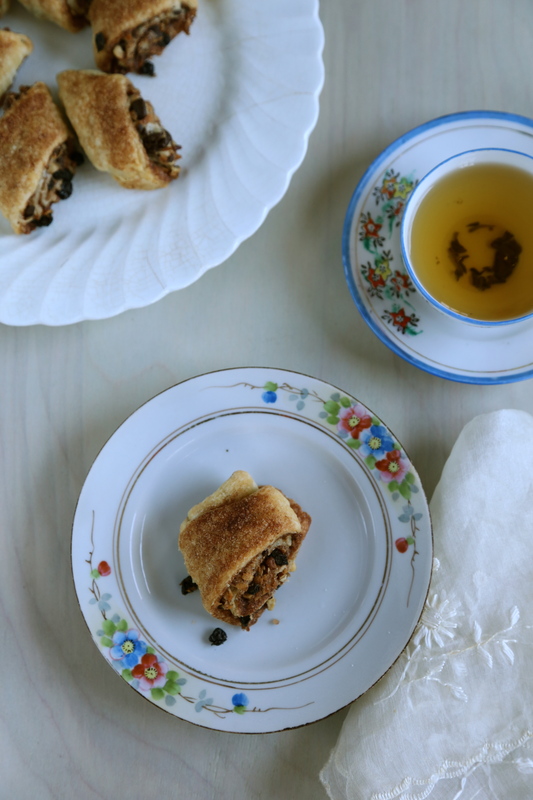 I make my Rugelach the same way you do from a friend’s old, old recipe. I was also a little iffy with the filling. I like the way you cut yours. I doubles the amount of dough, so I will try your technique with the next batch! Thanks! I loved the shape of your cookies. I’ll definitely slice these ones into wider cookies next time. thanks-be sure to visit again!